← Berkshire Maestros Bassoon Ensemble Success at Music For Youth Finals! 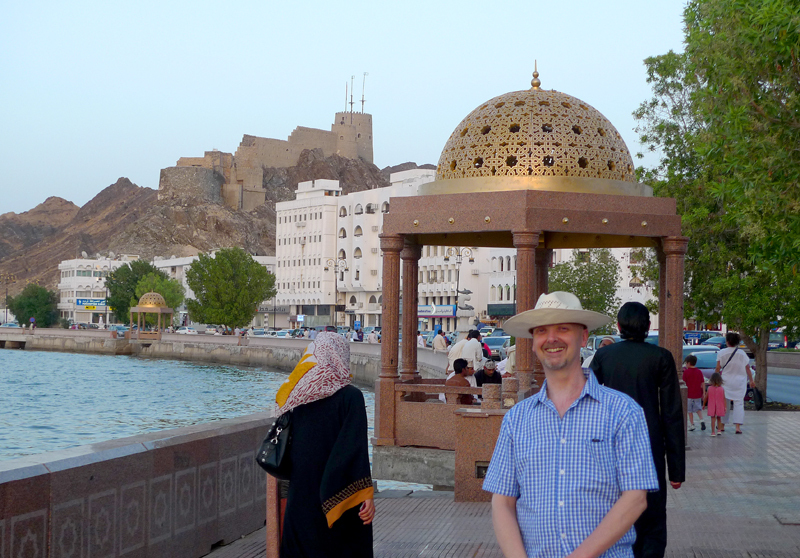 This month, Neil Clark – Head of Repairs at Howarth of London was sent on a two week trip to Middle Eastern county of Oman. 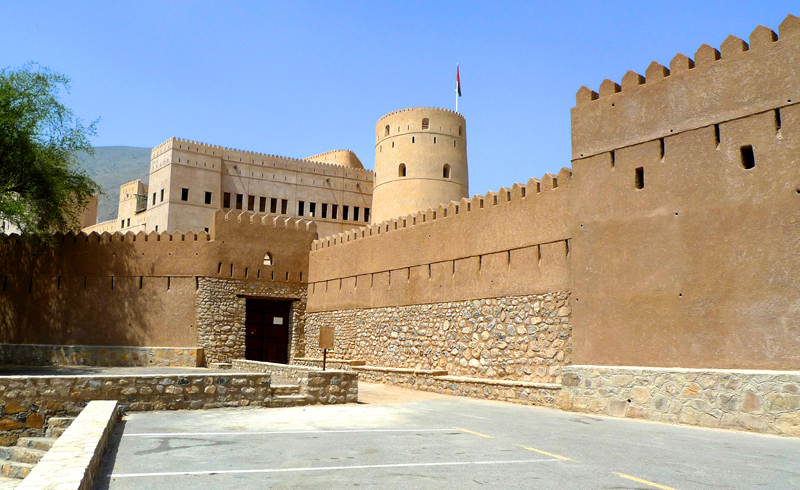 Oman is the oldest independent state in the Arab world and is one of the more traditional countries in the Gulf region; until the 1970s, it was one of the most isolated. 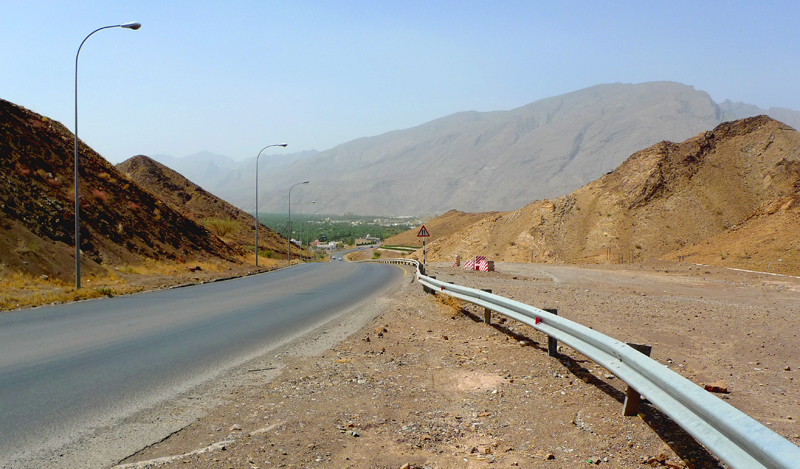 Neil describes his time in Oman…. 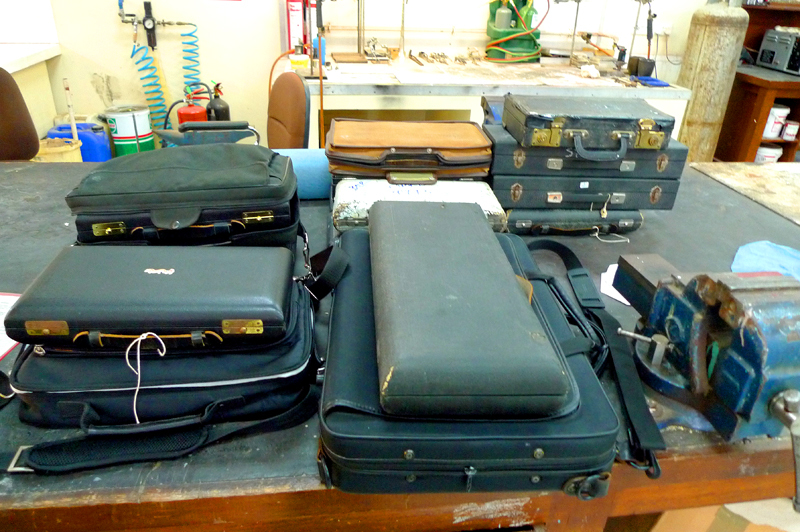 “The main purpose of the trip for me, was to spend time with the workmen who are the repairers for the Royal Guard of Oman Military School of Music , they gathered all the oboes up from their numerous musical ensembles so that I could teach them some of my knowledge to add to their skills. All the repairers for the RGO Bands had completed courses in the USA and in our UK town of Newark where there is a prestigious course in which is famous in the musical technician’s world. 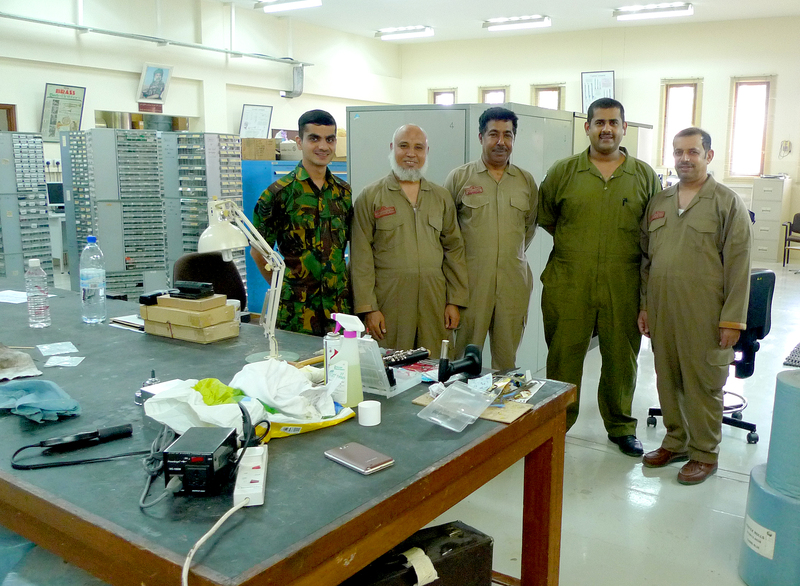 The Royal Guard of Oman instrument technician’s skill is diverse as they are responsible for the instruments, everything from brass to percussion to strings; my job was to compile every oboe that is in use across the three orchestras and the multitude of other ensembles they have within the corps with two weeks to complete the work! My day started at 7.30am and worked through until 1.00pm as it became very hot after midday; the temperature was around 40°C most days. I stayed in the Officers Mess which is next to His Majesty’s Palace. 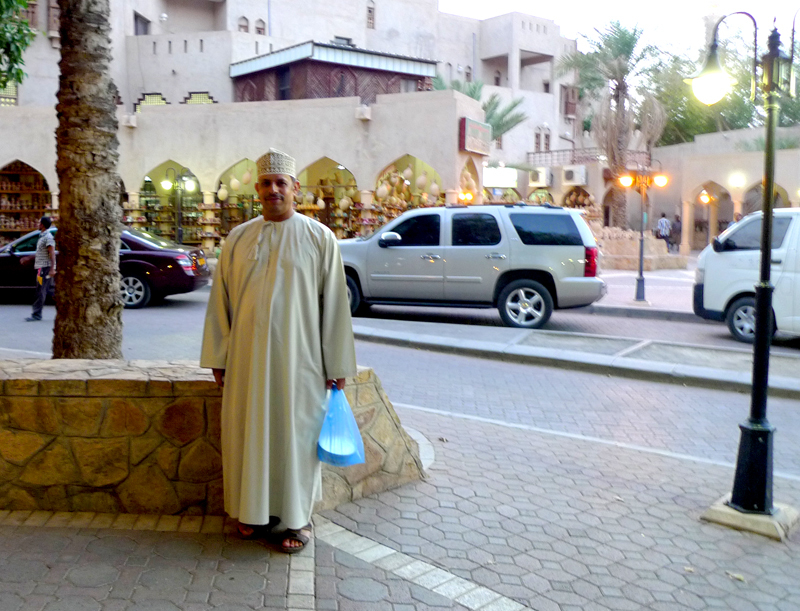 His Majesty, the Sultan of Oman – Qaboos bin Said Al Said was out of the country whilst I was there, he was visiting the UK to celebrate the Diamond Jubilee of Queen Elizabeth II. 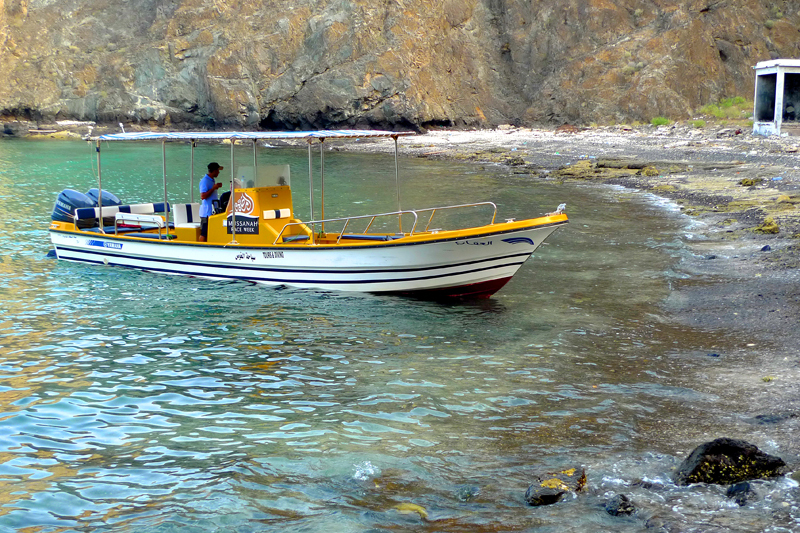 Of course this trip was not all work and no play, I was taken snorkeling with a man who worked on the restoration of the ‘Jewel of Muscat’, an ancient trading vessel to Indonesia that was given the Sultan of Oman as a gift! I saw some amazing fish in the ocean when I went snorkeling which made for a lovely meal afterwards! All together we got a lot of work done and made some friends during my time in Oman! It was a great experience and I will look forward to seeing them again in the future! This entry was posted in Events and tagged army music, Howarth of London, howarths, Howorth, howorths, military music, muscat, neil clark, oboe, olivia wild, oman, queen elizabeth ii, repair, repairer, repairing, Royal Guard of Oman, sultan of oman, T.W Howarth, time in oman, travel. Bookmark the permalink.